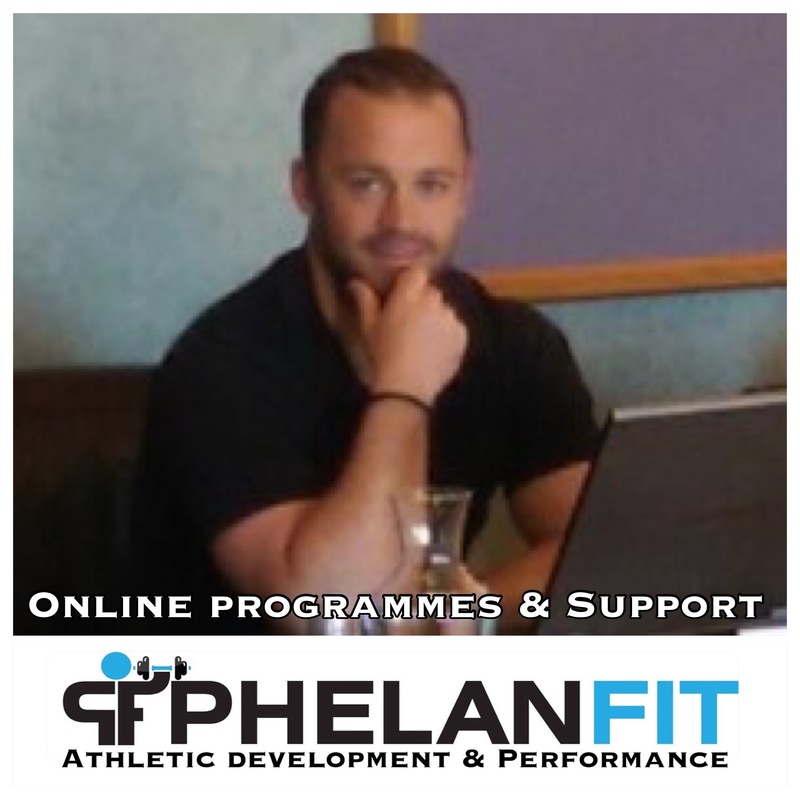 Choose from any of the excellent services below..
Full programming and monitoring to help you achieve your sporting goals. 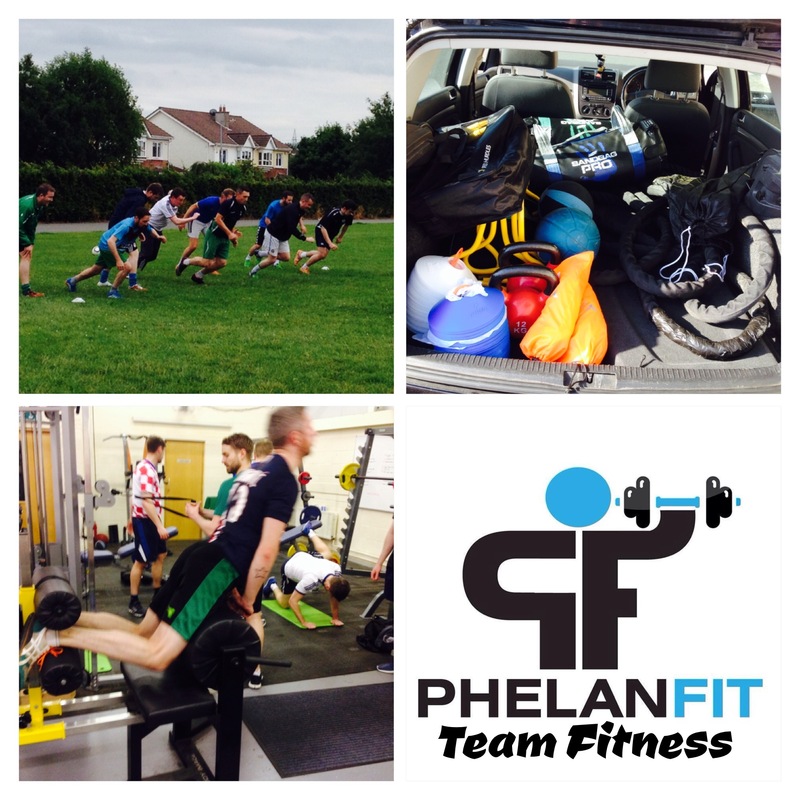 Help your team to get ahead of the competition by availing of our full team fitness package including, speed & agility, endurance, strength & power, match fitness, team testing and player monitoring & welfare. Our signature on site Strength & Power for Performance sessions. A must for any individual living nearby looking to improve their performance in their chosen sport. All abilities catered for. Groups are kept small so availability is limited. Can't make it to our facility...No problem. Get a tailored program delivered straight to you via my online training, including all the support you need to reach your fitness and performance goals.